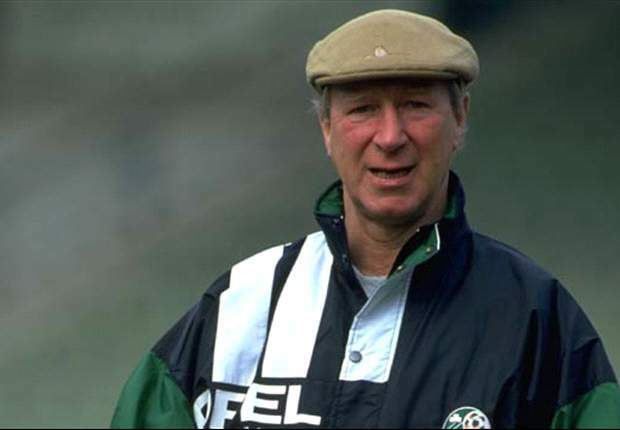 Twenty years ago this week, Jack Charlton, the man who brought the Republic of Ireland out of the international footballing wilderness ended his managerial career after missing out on leading his side to Euro 96. Although the 2-0 qualification playoff loss to the Netherlands at Anfield was an anti-climatic end for the Ireland boss it had been a tremendous ten years for the big Geordie and his adopted country. 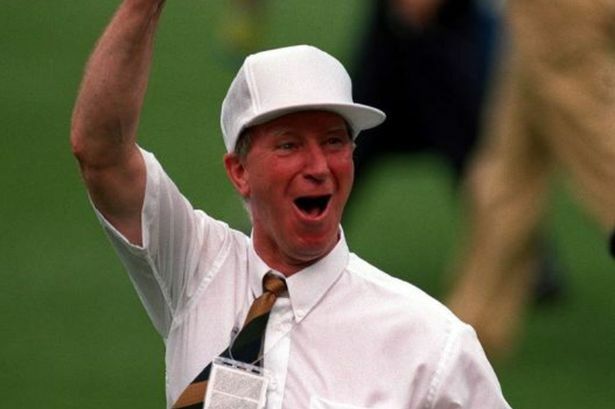 The elder brother of Manchester United legend Bobby Charlton, "Jackie" was born in Ashington, Northumberland in 1935 and went on to carve out a successful club career for Leeds United between 1952 and 1973. Like his brother, he was a member of Sir Alf Ramsey's 1966 World Cup winning England side. 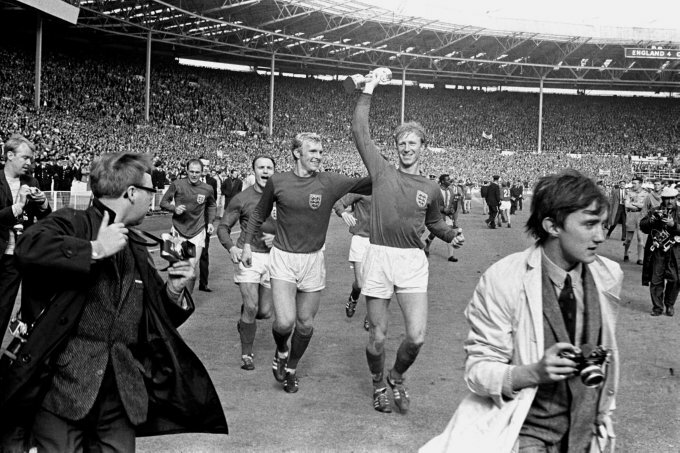 Jackie provided the steel alongside Bobby Moore's guile in the English back line that summer. After his playing career, Charlton managed Middlesbrough, Sheffield Wednesday and Newcastle to varying degrees of success, and yet had to have been a surprise selection when he was asked to become the first foreigner to manage the Republic of Ireland in December 1985. Upon taking the job with the FAI, Charlton began to assemble a side which would play in a 4-4-2 formation and that would work hard to press high up the pitch to force opposition mistakes. Charlton also took advantage of FIFA regulations that allowed him to draft in players such as John Aldridge, Ray Houghton, and Mick McCarthy that weren't born in Ireland to bolster the squad, something he received criticism for in some circles. "... every player we brought into the squad considered himself Irish ... Had it not been for the economic circumstances which forced their parents or grandparents to emigrate, they would have been born and reared in Ireland. Should they now be victimized and denied their heritage because of the whims of journalists? I think not." 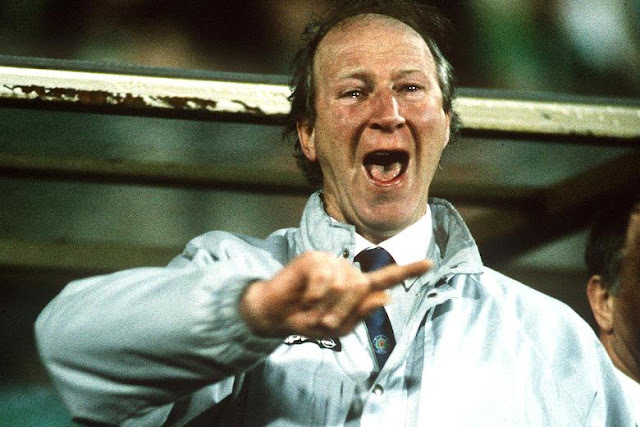 Almost immediately Charlton's tactics and unorthodox squad selections paid off as Ireland qualified for Euro 88, the country's first major tournament. Drawn in an extremely difficult group that included the eventual finalists in the Soviet Union and the Netherlands, along with old rivals England, Ireland seemed to have their work cut out for them. Exceeding expectations, Charlton's side defeated the English 1-0 in their opening match, before holding the Soviets to a 1-1 draw. Needing a point against the Dutch to progress in the tournament, Ireland fell 1-0 to the eventual tournament winners thanks to an 82nd minute goal by Wim Kieft. It had been an impressive tournament debut for the side though and the experience would bode well as they qualified for Italia 90 two years later and thrilled their fans as they progressed through to the Quarter-Finals. The highlight of that wonderful month in Italy was undoubtedly the Irish's thrilling shoot-out win over a talented Romanian side in the Round of 16, with the coup de grâce provided by veteran David O'Leary. A loss to Italy in the next round did little to dampen the spirits of a country that had dreamed of seeing their side on the world stage, competing with the best. After narrowly missing out on Euro 92, Ireland qualified for the World Cup again in 1994 with a tense 1-1 draw against Northern Ireland in their final qualifier booking their ticket to the United States. Their World Cup campaign opened in splendid style when Ray Houghton stunned the Italian's with an 11th minute goal that Charlton's side would protect for the rest of the match on their way to a fine opening win at Giants Stadium in New Jersey. This World Cup was not without controversy though, as an irate Big Jack got into it with a fussy sideline official who was trying to prevent John Aldridge from entering the pitch as a substitute during his sides 2-1 loss to Mexico in their second match of the tournament. For his conduct, Jack was handed a one match suspension that he served out during their third group match, a 0-0 draw with Norway that saw them through to the next round. Unfortunately Ireland were not able to find a way past a talented Netherlands side as they fell 2-0 in the Round of 16. It would be the last tournament Charlton would lead a side into. 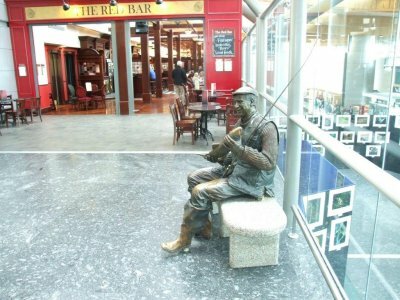 With the aforementioned failure to qualify for Euro 96, Charlton felt that it was best to move on, but for his service to the national side he was made a Freeman of the city of Dublin, given a honorary doctorate by the University of Limerick, and honoured with a statue in Cork Airport. Unusually the statue is not depicting Charlton triumphantly prowling the touchline, but of the man partaking in his favourite past-time away from the game: fishing.